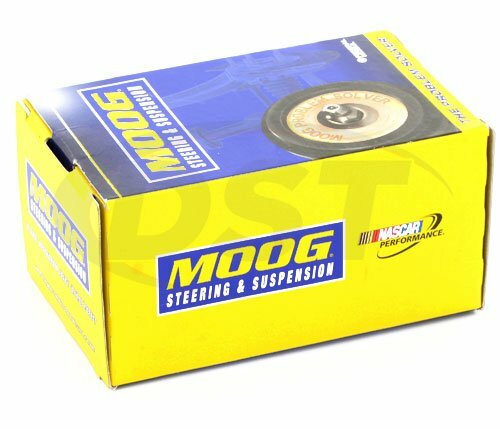 Will the moog-k200876 fit on my 2013 GMC Acadia? The moog-k200876 will only fit on the 2013 Acadia if you have a 29.46mm bar. 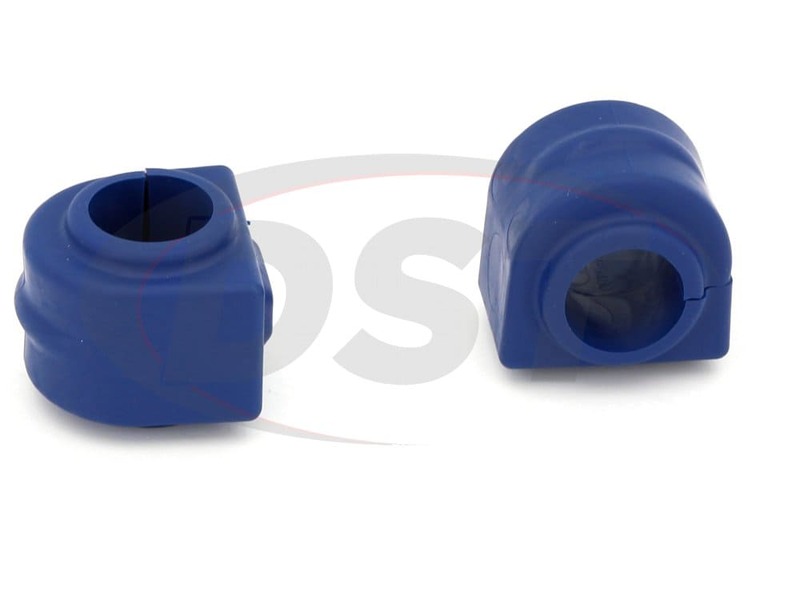 You should measure your sway bar diameter before making your purchase. 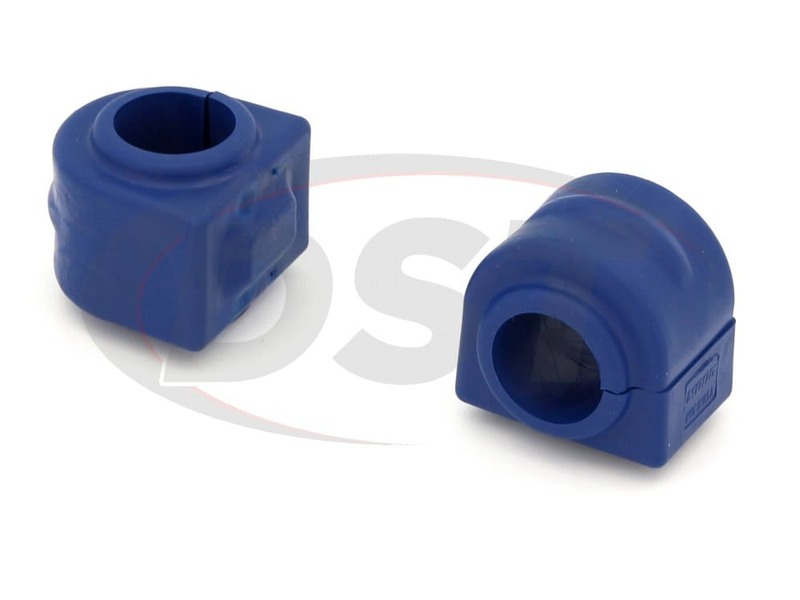 Does part number k200876 come with 2 bushings or just 1? 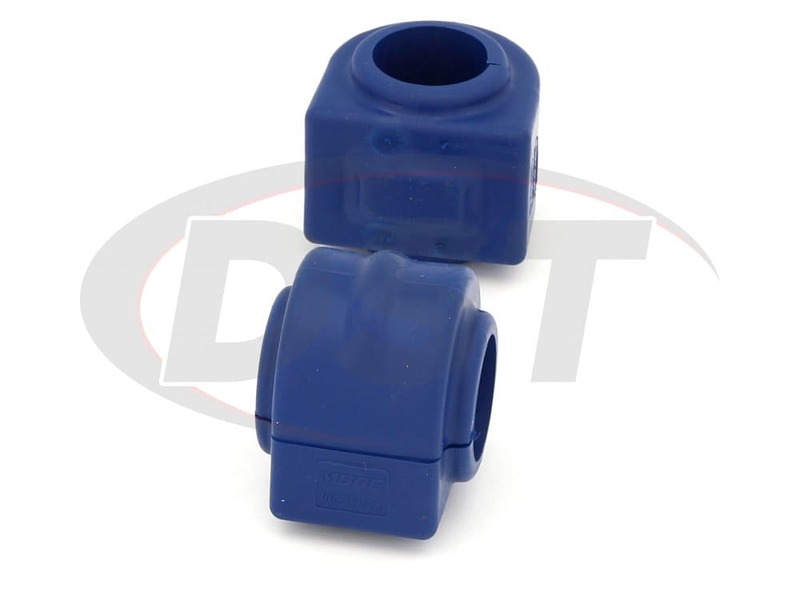 Part number k200876 will come with 2 bushings. 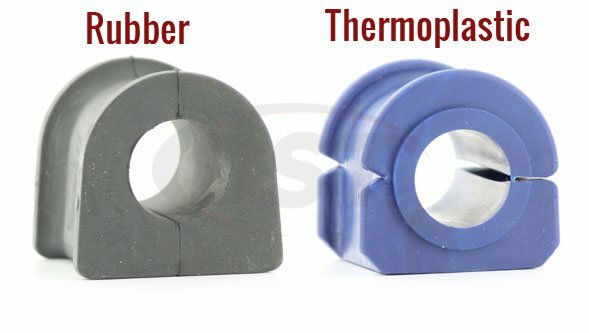 According to your video on universal sway bar bushings, proper fitment of the bushing is to match it to the size of sway bar. Do you think GMC made an mistake and your video is the best way?  I believe so. 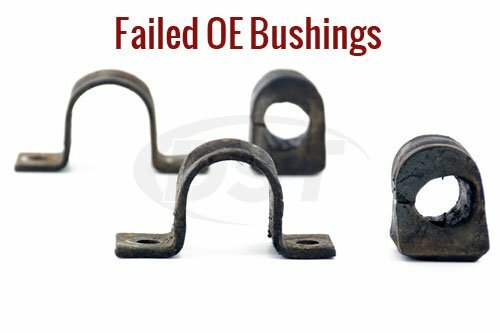 This explains why so many Acadias have sway bar bushings that are trashed. 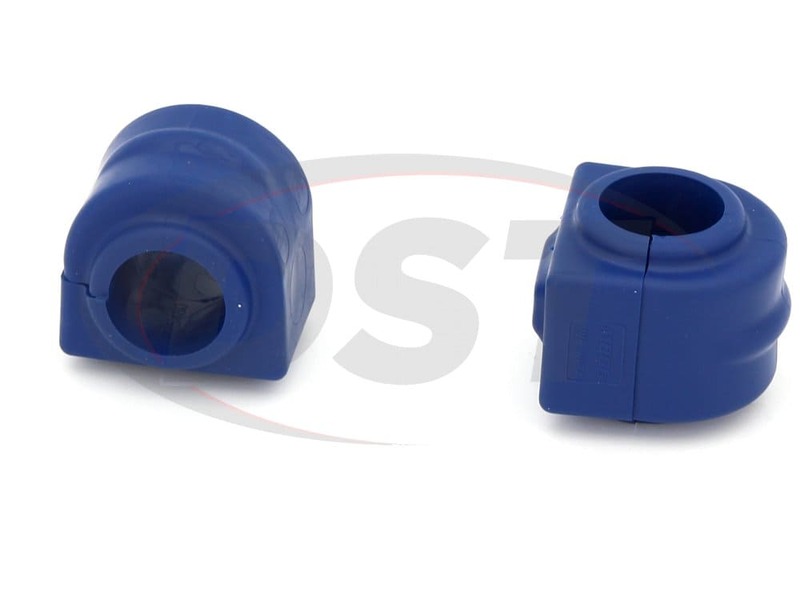 How many bushings come in the kit K200876? 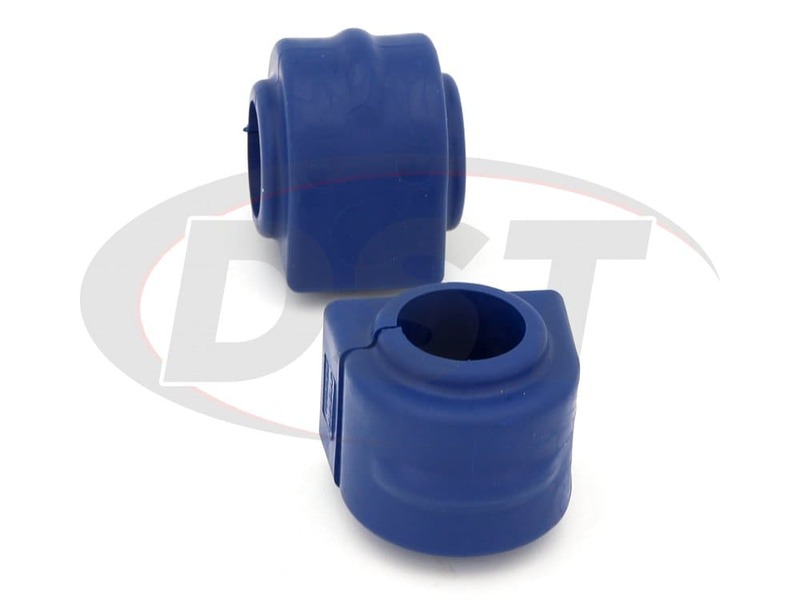 The kit comes with two bushings.